We are COMMITTED to helping our clients understand their options and make educated decisions which provide them confidence throughout their entire retirement. We believe that Americans can make enlightened decisions about their retirement when their unique options are shared with them in a consulting environment. We BELIEVE in transparency in fees and compensation. We were BORN out of an intolerance for putting profits before people. We do not tolerate a cookie cutter approach that presents investments of a “one size fits all” nature, so long as the company makes a profit. We are DRIVEN by the values of integrity, confidence, collaboration, enlightenment and focus. We VALUE personal relationships and the trust that is borne out of helping them create their financial future. We STAND for people and their families. We TACKLE complex tax planning and sophisticated investment methods on behalf of our clients and make them understandable and viable methods of ensuring a confident retirement. We USE a model that delivers value and peace of mind, such as our Bucket Planning Process, Social Security Consulting Program, Tax Efficient Retirement Plan, Holistic Planning Process and Insurance and Investment Audits. We WORK with clients who agree that investing shouldn’t be complicated nor should it be unpredictable. Our clients are everyday American families who acknowledge that retirement takes a personal touch and a holistic approach. We STAND FOR our clients, who are people who believe the American Dream is still possible. 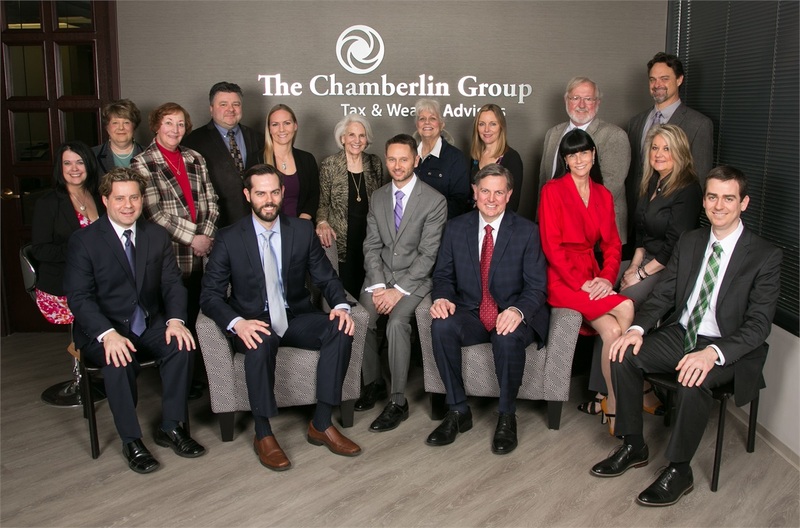 We ARE The Chamberlin Group.